Dr. Joanna Michelson is the director of teacher leadership and learning at the Center for Educational Leadership. 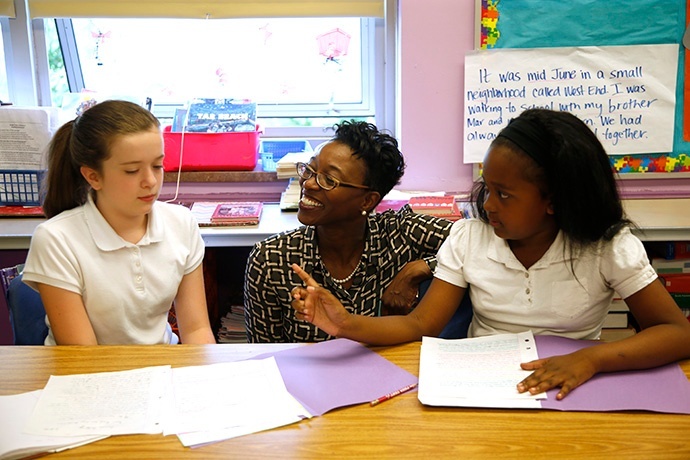 She leads CEL's teacher professional learning line of services. 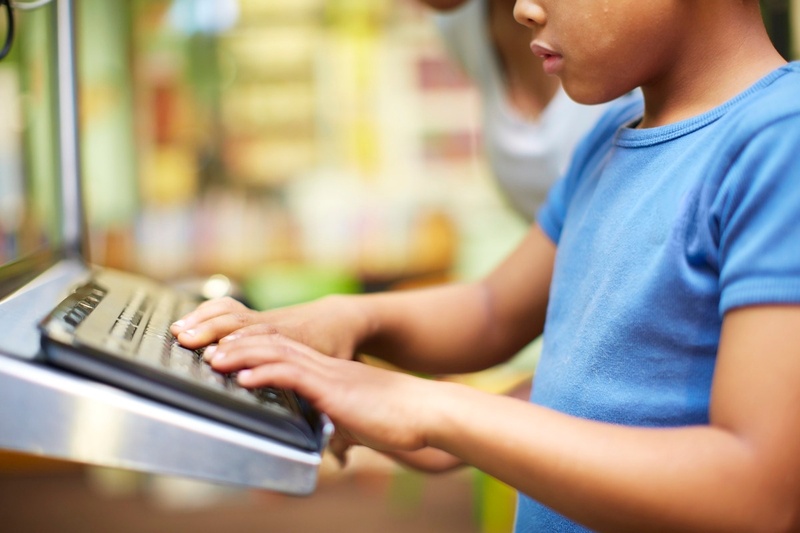 She also provides direct support to lead teachers, coaches and school and district leaders in designing and setting conditions for teacher learning that lead to enriched learning experiences for all students. Prior to work at CEL, Dr. Michelson worked as a middle school language arts teacher, secondary literacy coach and as a consultant for CEL. 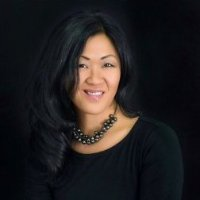 She holds a doctoral degree from the College of Education at the University of Washington with a focus on coach learning from practice. Dr. Michelson is the co-author of "Leading for Professional Learning: What Successful Principals Do To Support Teaching Practice." For the Summer Leadership Institute, we have lined up a dynamic panel of speakers who will share professional learning success stories from their school districts. Rebekah Kim, Paula Montgomery, and Jose Rivera are instructional leaders who inspire us, and we think each will inspire you with stories of how their districts solved challenging professional learning problems we can all relate to. 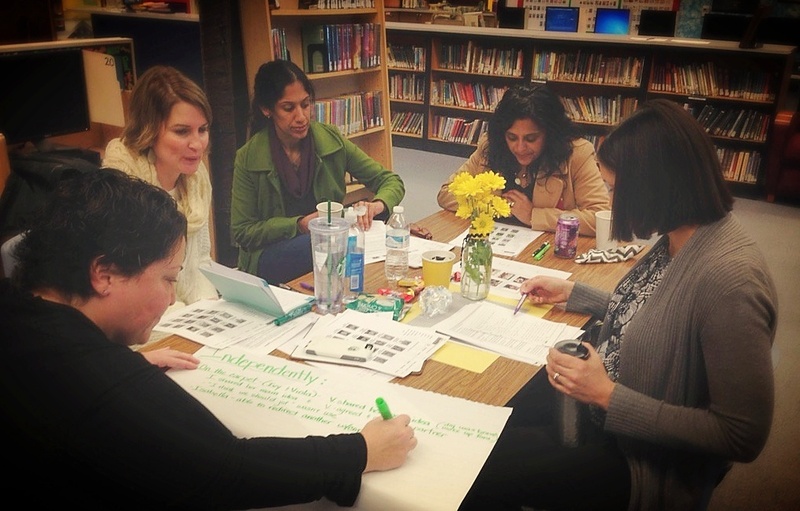 What have been your most successful teacher professional learning opportunities? Teachers learn all the time: from students, from trial and error, and from each other. We know that as teachers strive to create powerful learning experiences for all the students in front of them, they are constantly questioning and experimenting with their teaching practices. I recently visited two elementary school instructional coaches in a district where we are providing support to all K-12 coaches. Rebecca used to be a teacher at the school and is now in her first year as a full-time coach. Cheryl is in her second year as a district-based coach and spends a week a month at the school. "I work here all the time and I know these teachers so well, I think I am overly casual sometimes," Rebecca described her main challenge. "I don’t want to be too pushy but I do want to do more coaching. How do I strike that balance?" For teachers and principals, the run-up to the winter break can seem like a mad dash to a (first) finish line. Time is short and instructional improvement goals slip down the priority list. What to do? Mark your calendar for January. 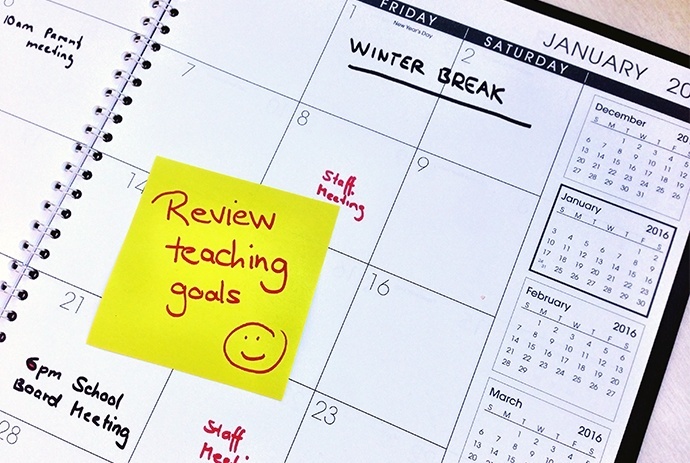 The time after the winter break is perfect for everyone to take stock of progress toward the instructional goals set in the fall. It’s a great opportunity to step back and reflect on how students have been growing and what teachers and principals can do to continue to support them. Principals often ask us how to talk with teachers about their professional growth since the start of the year. Typical questions include How can I help teachers reflect honestly on their instruction in light of student learning and our school’s goals? and How can I best prepare for conversations about goals with teachers? 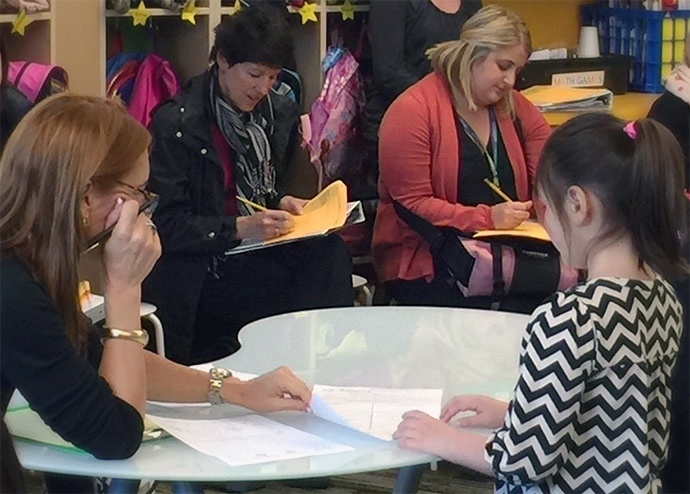 It’s a familiar professional development experience for many educators: Seven middle school math teachers gather around student work and content area standards in preparation to observe an experienced consultant teach a group of eighth graders how to talk about their own learning, which today includes how to graph on a coordinate plane. The teachers are eager to hear their students talk about their learning in the classroom. They are also eager to try out some different instructional strategies to support math discourse. By the end of the day, they leave the session excited to take their learning back to their classrooms. 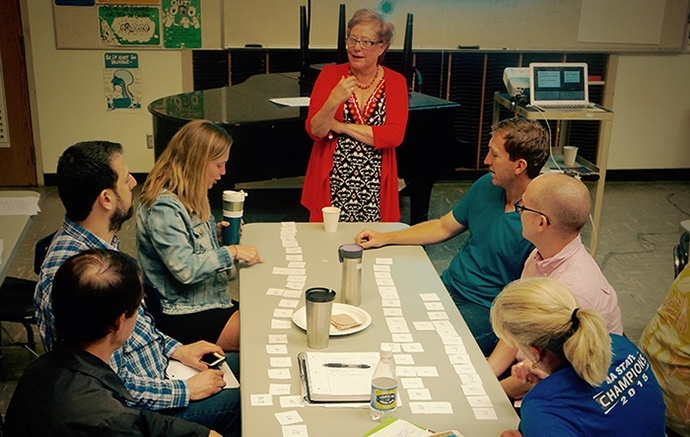 As a teacher leader in the Pittsburgh Public Schools, Monica Wehrheim wanted the teachers she worked with to be inspired by her feedback, to mature as instructors and to improve their practice. But initially, some teachers didn’t understand Wehrheim’s newly created role and weren’t as receptive to her suggestions as she’d anticipated. 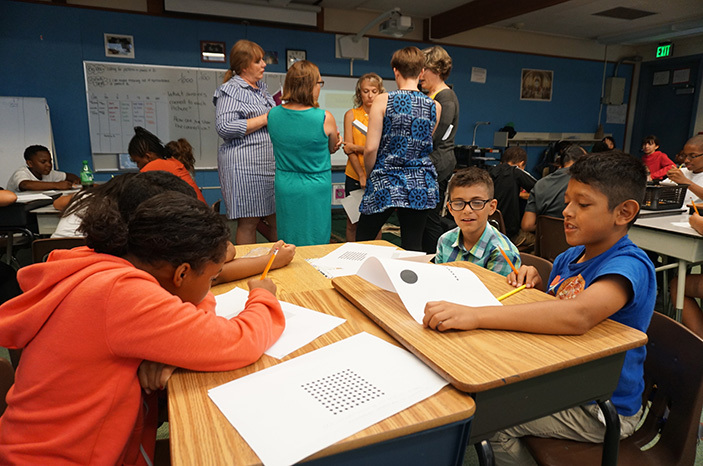 So at the start of this past school year, Wehrheim turned to her coach from the University of Washington Center for Educational Leadership (CEL) for advice on introducing herself to the handful of teachers she would mentor that year. When teachers return to their classrooms in fall, one question at the top of their minds is this: How do I know where my students’ skills are, and how can I adjust my instructional practice to meet their needs? Setting professional goals anchored to the needs of students ­— what we call "finding an area of focus" — is a difficult task. As we work with districts on establishing professional goal-setting processes, we often hear from teachers and principals that they are unsure about what kinds of formative assessments of students’ learning they should use to set and assess their professional goals related to instructional practice. Your Teachers Know the Instructional Framework and Rubric. What’s Next? Teaching is a complex and sophisticated endeavor. It involves thousands of decisions every day and requires teachers to constantly adjust their instructional practices to meet the needs of their students. To help them with this challenging task, school districts have put in place instructional frameworks and rubrics. These frameworks and rubrics are intended to capture the complexity and sophistication of teaching across grade levels and content areas and give everyone a common language when talking about classroom teaching. But as instructional leaders and teachers increasingly have a shared general understanding of what good teaching looks like and how it is evaluated, many are asking how to grow teaching practice — in particular, content areas like math, language arts, social science and others. They are asking about using frameworks in content-specific ways to develop content-specific thinking habits.